What are the two worst parts of holiday gift giving? 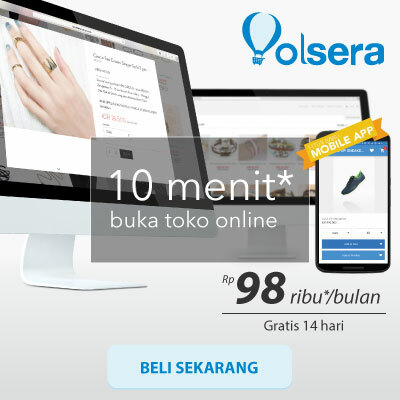 Figuring out what to buy, and, if you can do that, the resulting poverty from your purchases. 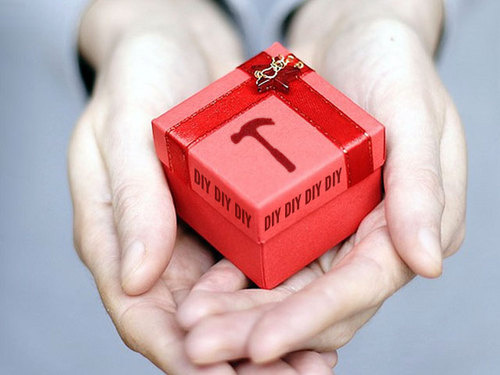 This year, instead of mass consumption, try these awesome DIY tech gifts. If you're a Lifehacker reader you know the importance of file backup, but the average person fails to appreciate the insurance policy of a backup hard drive. When asked why they don't bother, it's rarely the inconvenience of it all, but how inorganic the process feels. How many times have you heard your sister say, "I'd back up my files, but hard drives look so unfriendly and cold that I just don't want to go near it." 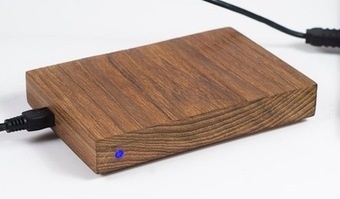 You can solve this common problem with a DIY wooden hard drive enclosure. 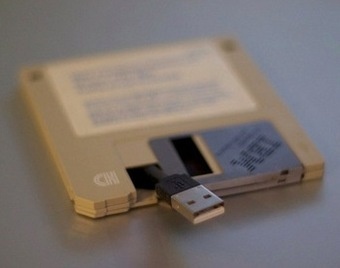 Everyone loves trees (especially dead ones), so why wouldn't they love the idea of backing up their files to a piece of one? A wooden hard drive brings the warmth of mother nature to file storage. If you're feeling especially resourceful, you can always use part of your Christmas tree. Either way, your sister will thank you. It's long been known that salad isn't actually food, yet despite this discovery the manufacturing of salad bowls continues at a breakneck pace. What can we do with all these salad bowls? Aside from fashionable hats, they make excellent speaker enclosures. 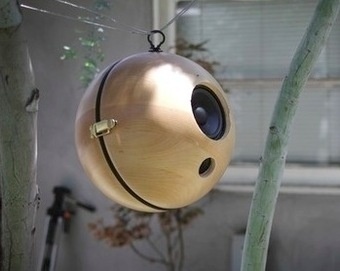 This DIY wireless salad bowl speaker gift is perfect for the music aficionado who prefers the acoustics of the great outdoors or just can't settle on any specific location. Give him or her a gift that keeps on receiving hours upon hours of great tunes within range of the transmitter and put some of those overproduced salad bowls to good use. For that special systems administrator in your life comes a DIY project that will delight his or her heart for years to come: a Pogoplug you turn into a Linux-based web server. It's diminutive size and low power consumption makes this DIY gift ready to serve up complex web applications from any small space. It can bring a new purpose to that unused space behind the toilet or pretend it's yet another set top box in your media cabinet. It makes for a great testing server for the recipient's latest PHP project or a server that transmits live images of their cats. The possibilities are endless with a web server the size of moderately thick corned beef sandwich, and you can make it all happen for under $50. When you look in the mirror you see a reflection of your handy, ambitious, DIY-loving self. If you were to look in a bizarro mirror, however, you'd see the person this DIY gift is perfect for: someone lazy. Some people want out of Apple's walled garden or want anything to be possible with their Android but don't necessarily have the chops—or the willpower—to get the job done. 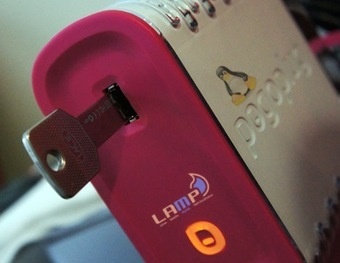 This holiday, offer your lazy friend the deal of a lifetime: you'll root their Android phone or jailbreak their iPhone. You've probably heard the song "Internet Wi-Fi Music Streaming Radio Devices Killed the Radio Star," but what you don't know is that it was inspired by this DIY project. Rather than going out to your local store, buying an AirPort Express, and calling it a day, you can take a cheap router and turn it into a music streaming wonder. This project takes a bit of work, but the results are enchanting. Any recipient of this DIY Wi-Fi Music Streaming Radio will love you forever, if they can pry themselves away from the wonders of wireless Pandora. For the special person in your life who's lost in a bout of Nintendo-induced nostalgia comes a DVD player that even the most hardened, Goomba-stomping plumber couldn't help but love. 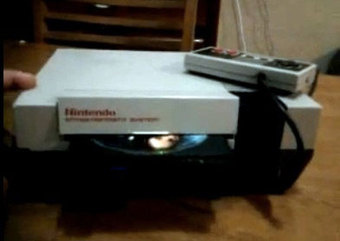 The outer shell consists of a traditional Nintendo Entertainment System, but the innards are all DVD player all the time. With this DIY gift, the wonder of film the world over can now be enjoyed inside the shell of a classic gaming system. And now that they won't have to blow on old malfunctioning game cartridges, they can concentrate on blowing on more important things—like a breathalyzer, because they'll be drunk on happiness. Do you have a friend or family member in mind who's not a Mac or PC, but some freakish combination of both? If so, they're a perfect candidate for a homemade Hackintosh of the desktop or netbook variety. Nothing is more pleasing than watching as their face turns to shock and excitement the moment they boot their new "PC" into "Mac OS X." Introduce them to the wonderful world of cheaper hardware, compatibility issues, and weekly kernel panics. 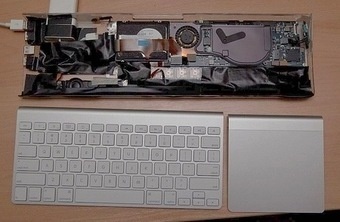 But those exciting benefits aside, nothing truly beats the wonder of a Mac in PC's clothing. 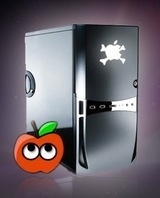 A Hackintosh may come with its share of problems, but it'll be the coolest computer on the block. Once you've finished turning your mouth into an ice cave, you're left with an empty Altoids tin. Rather than tossing it in the trash, close your eyes and imagine a world where everything comes in the form of an Altoids container. Now open your eyes. Welcome to the future, my friend, because if you can shove it into an Altoids tin, it is your greatest new DIY tech gift. Altoids tins can become a Compact Flash card reader, a miniature grill, a stereo mixer, or even a trebuchet. Your options don't stop there. Altoid tins are the technology vehicles of tomorrow, today. Give the gift of the minty-fresh future they'll love more than fresh breath. The end of humanity won't come from Skynet and Terminators. Instead, we will all be destroyed when keyboards become self-aware. Get in the good graces of keyboards everywhere by bringing them one step closer to sentience: turn them into a computer. If you've got an old laptop and a little know-how, it's high time you've created a portable keyboard computer. There's no friend in the world who wouldn't love a computer shoved into the tiny space, and you'll be doing yourself a favor by getting on the good side of our future overlords when the inevitable keyboard uprising subdues the human race. When it comes to wrapping your great DIY gift, don't forget the bow! You can make it out of some food packaging for an all-around DIY present.